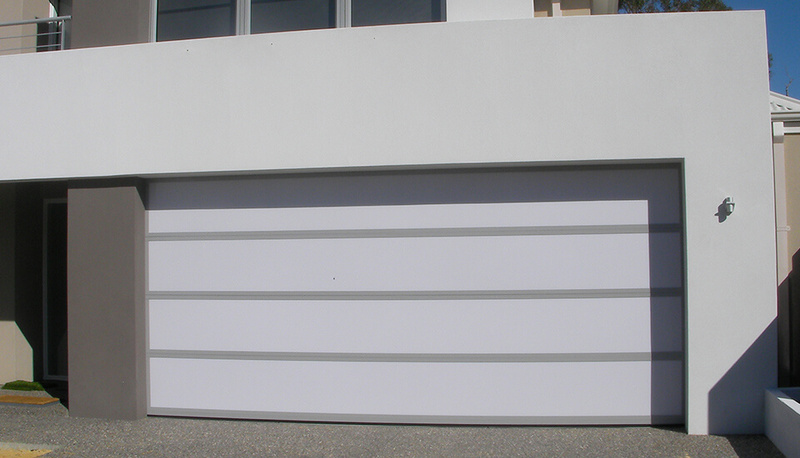 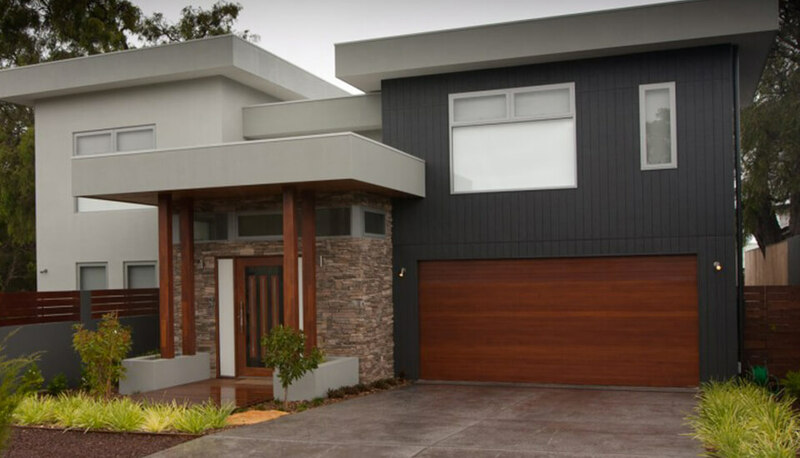 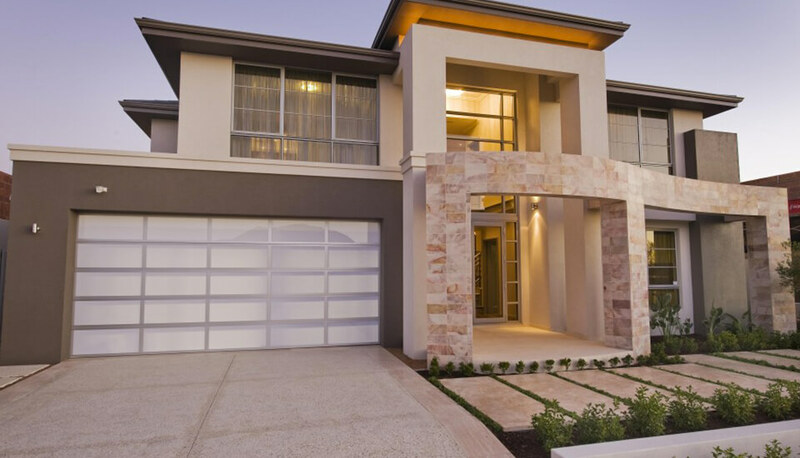 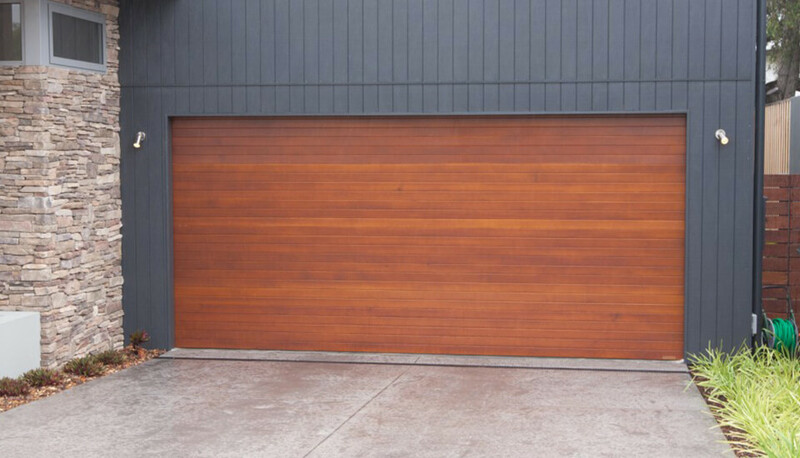 Here at DoorSmart, you will find a large range of garage doors and gates. 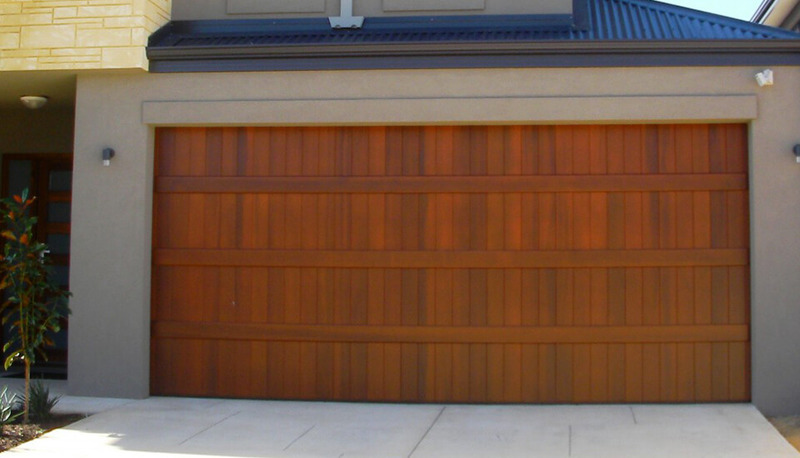 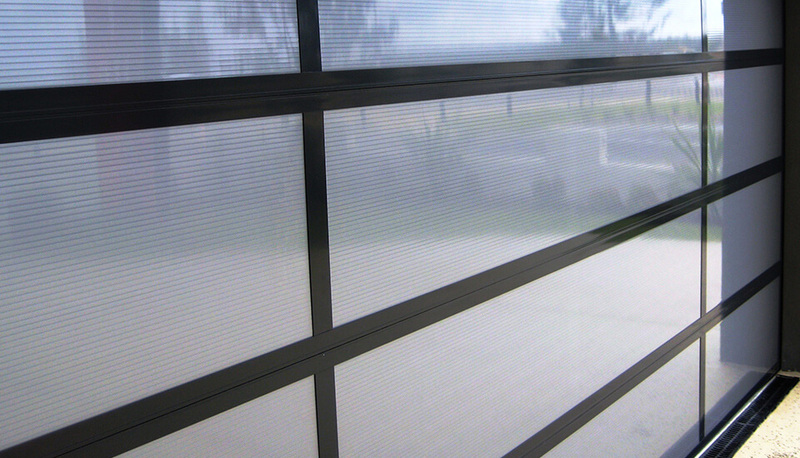 We are based in Busselton, servicing Yallingup, Dunsborough, Margaret River and every location in Western Australia. 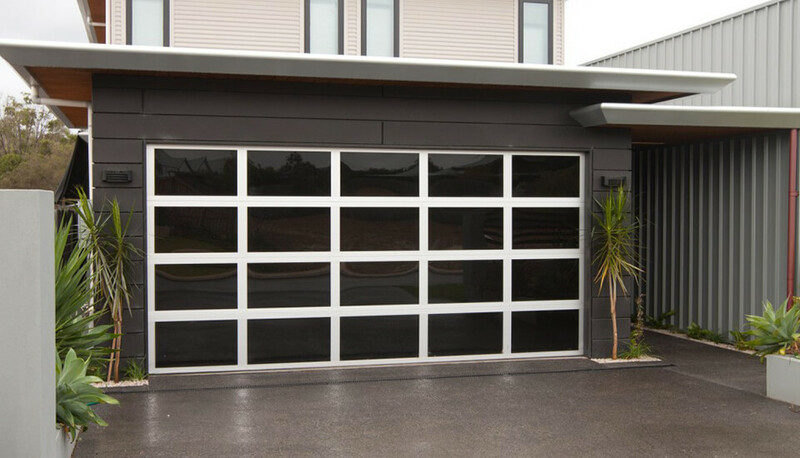 DoorSmart is a family owned business with over 10 years experience in the industry.